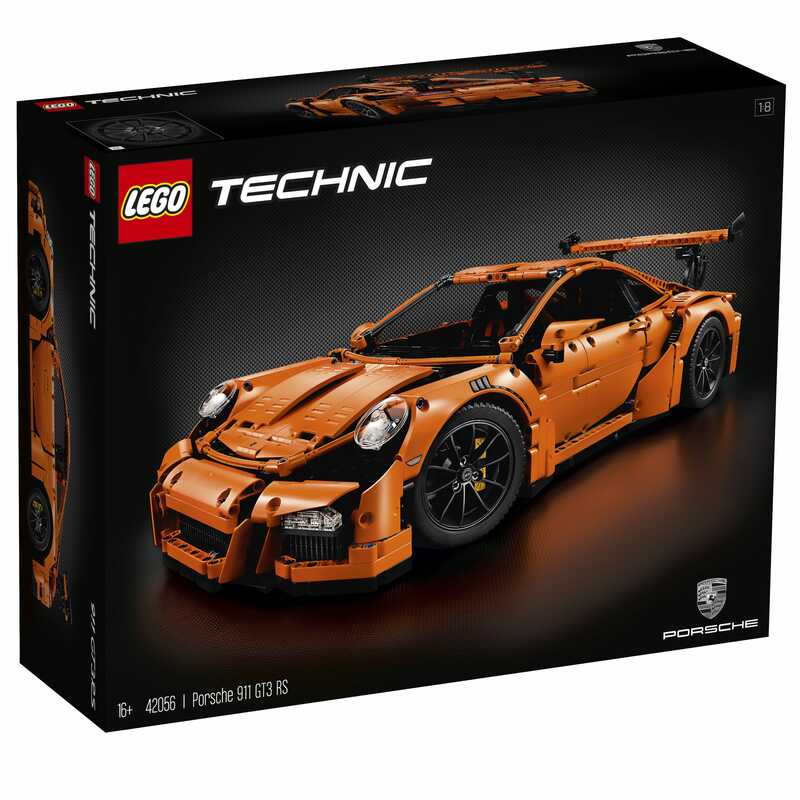 Yesterday LEGO did a teaser for LEGO Technic Porsche 911 GT3 RS (42056) and today they have officially announced the set. 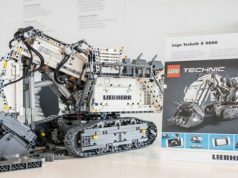 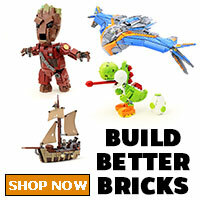 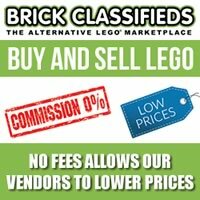 It has 2,704 pieces, retailing for $299.99 and it will be availale globally on June 1 at LEGO Brand Stores and on [email protected] Check out the press release and some more images of the set below. 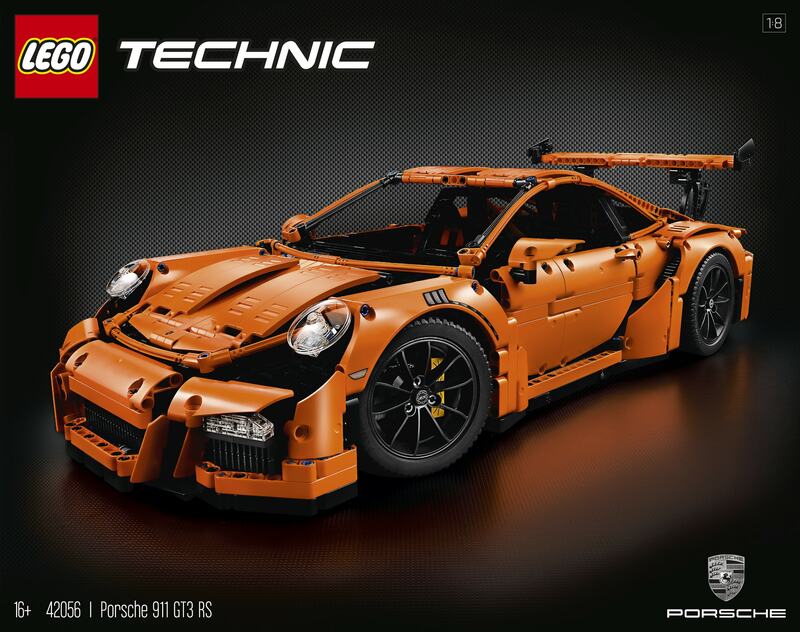 Experience the iconic Porsche 911 GT3 RS with this authentic LEGO® Technic replica. 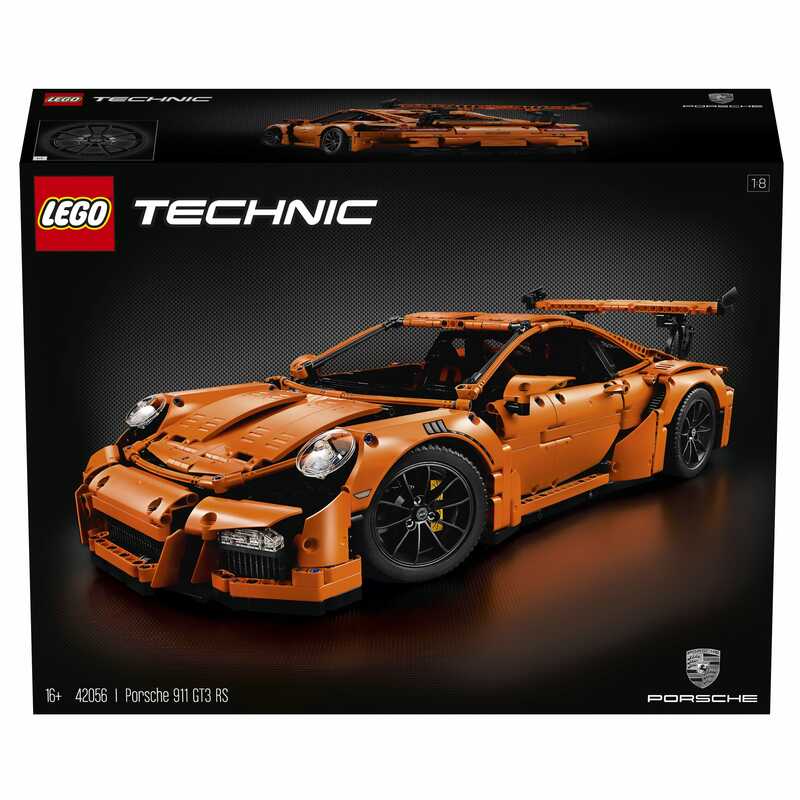 Inside the box you’ll discover a special collector’s book chronicling the history of LEGO Technic and Porsche GT cars, together with 4 original-design rims bearing the RS emblem. 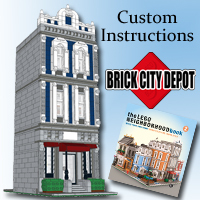 The sets of elements are boxed, and the building sequence gives an insight into the real-life vehicle’s assembly process. 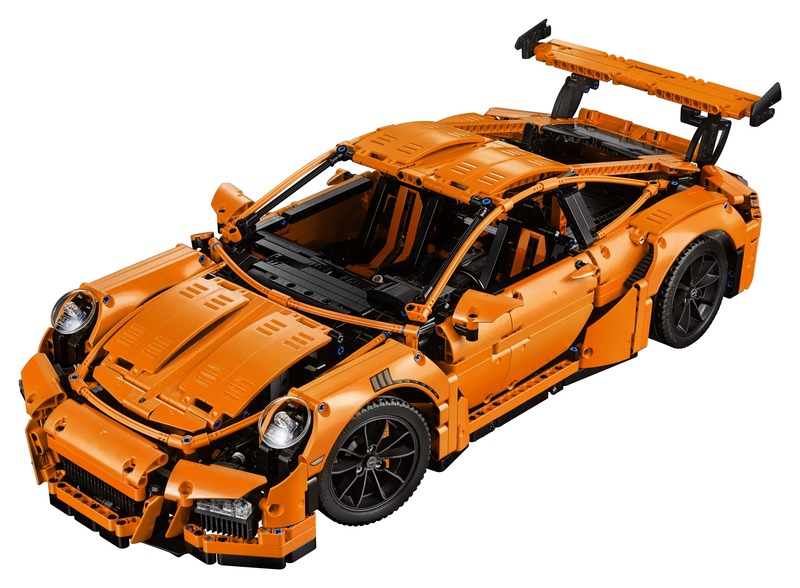 The model features detailed, orange bodywork, red suspension springs, detailed headlights, taillights, brake calipers and rims with low-profile tires. 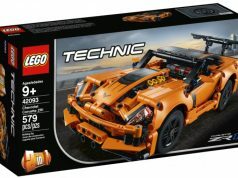 The accessible cockpit features a detailed dashboard, working gearbox, steering wheel with gearshift paddles, racing seats and a glove compartment containing a unique serial number. 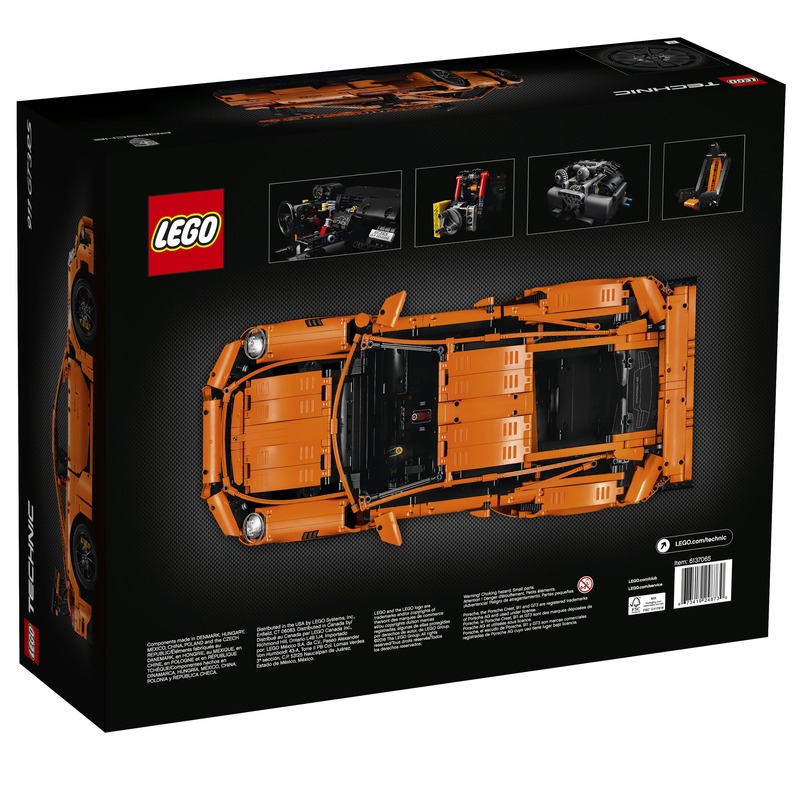 Functions include opening doors and hood with storage compartment and suitcase, and an opening rear lid that houses a detailed flat 6 engine with moving pistons. 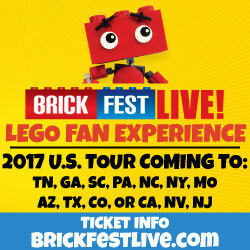 This 1:8 scale model has been designed to provide an immersive and rewarding building experience.• Features authentically designed aerodynamic bodywork, adjustable rear spoiler, headlights and taillights, red suspension springs, original-design rims with RS emblem, detailed brake calipers, low-profile tires, working gearbox, working steering wheel with gearshift paddles, detailed seating, glove compartment with unique model serial number, opening doors, opening hood containing a suitcase, and an opening rear lid with detailed flat 6 engine.